Hello, my name is Garland W. Bright and I am from the United States of America. Currently, I am teaching the Kindergarten 1 and Kindergarten 2 classes here at iLead International School. I have been living in Cambodia for a little over a year now. 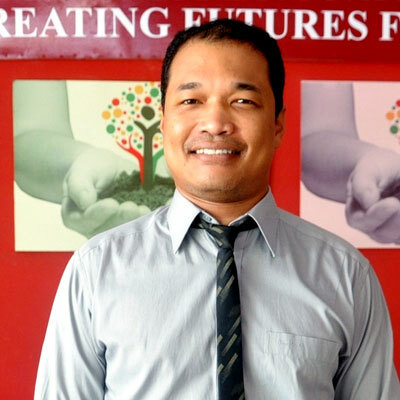 Prior to teaching at iLead International School, I taught ESL classes at Funan University in Phnom Penh and I also was a private English teacher for the administration at Hebron Hospital here in Phnom Penh. I am happy to say that I enjoy the challenges students here at iLead International present me every day in and out of the classroom. I look forward to seeing my students excel in any direction, shape or form and not forgetting to have fun along the way.